As you know, I have been very busy with family events lately, the Unique LA show this last weekend and setting up my new studio. To top off the hecticness (i love making up words), Ruby decide she wanted to potty train this week. If you are a mother, you understand that if a child shows interest in the toilet, you cannot pass up the opportunity. 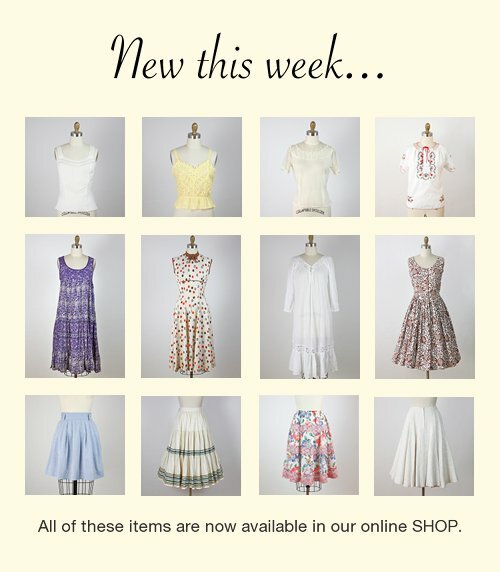 Luckily, it has been going well and I was still able to add some really pretty items to the SHOP this week!